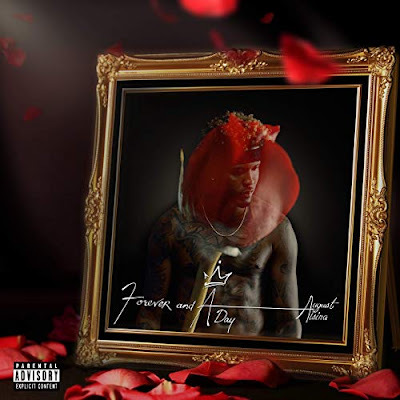 August Aslina dropped an surprise album titled "Forever and a Day" on Valentine's Day just for the fans. The album features Ty Dolla $ign and marks Alsina's first release on his own label "Shake the World" and with J. Erving's digital distribution company "Human Re Sources". The album is available at all digital outlets, Listen Now.